Borderline Personality Disorder is an emotional dysregulation disorder. It’s a condition characterized by impulsive actions, rapidly shifting moods, and impaired interpersonal relationships. Individuals living with BPD have problems regulating their emotions and thoughts. I want to stress that BPD is RECOVERABLE. With proper treatment and recovery, you can beat this. 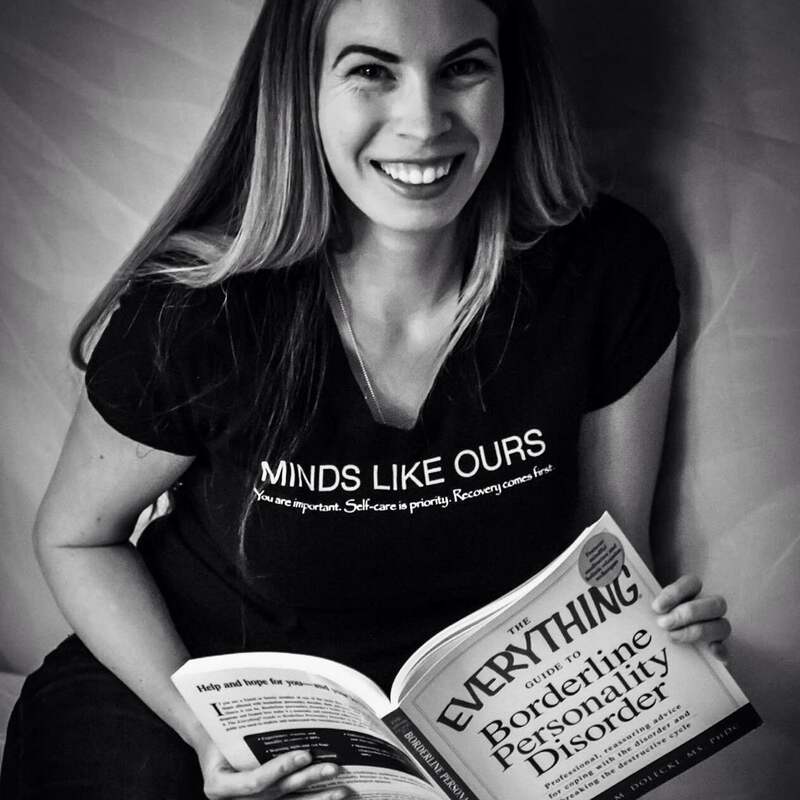 What does the name “borderline personality disorder” mean? Historically, the term “borderline” has been the subject of much debate. BPD used to be considered on the “borderline” between psychosis and neurosis. The name stuck even though it doesn’t describe the condition very well and, in fact, may be more harmful than helpful. The term “borderline” also has a history of misuse and prejudice – BPD is a clinical diagnosis, not a judgement. Counseling and Therapy – Find a counselor you can build a stable relationship with. Finding a counselor that specializes in Dialectical Behavioral Therapy (DBT) to treat this disorder. Medicines – Mood stabilizers and anti-psychotics. In combination with counseling or therapy, they be helpful in treating symptoms or BPD. Healthy Habits – Sleep, healthy eating, regular exercise and avoiding drugs and alcohol is key to help make your symptoms less severe and less frequent. Many people find relief from harmful symptoms within the first year of treatment, and about half of those treated find that they no longer have most of the behaviors after about 10 years of treatment. Unfortunately, many people don’t seek treatment for mental health problems. They may think that their symptoms aren’t bad enough or they can work things out on their own. But getting treatment is key to improving your symptoms and quality of life. You can find more psychotherapy treatments on my treatments page, here. How do we read the PTSD section?